Do you do trade shows or plan meetings for a group? 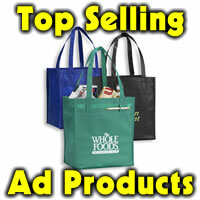 Want to hand out an item that will be used long after the plastic tote bags are thrown away. Special price 99 cents, min. 200 pieces, with no set up for one color 15″ x 16″ tote. Available in green, royal, red, white or black. Large imprint area and only while supplies last. 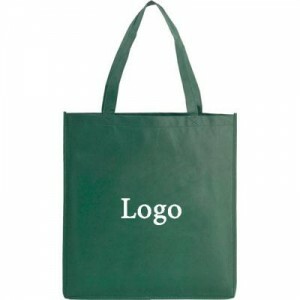 Imagine someone going to a meeting, sports event at school or the gym and taking your logo or slogan with them. 8″ x 10″ imprint area leaves plenty of room to get your message across. Order today, while stock is available.